Kimya can provide you with R&D project support for all your requirements in the field of additive manufacturing materials. Lufthansa Technik is one of the leading maintenance, repair and servicing operators in the civil aviation sector. It is a division of the German airline of the same name. The company ensures the reliability and availability of its 800 worldwide clients’ fleets. 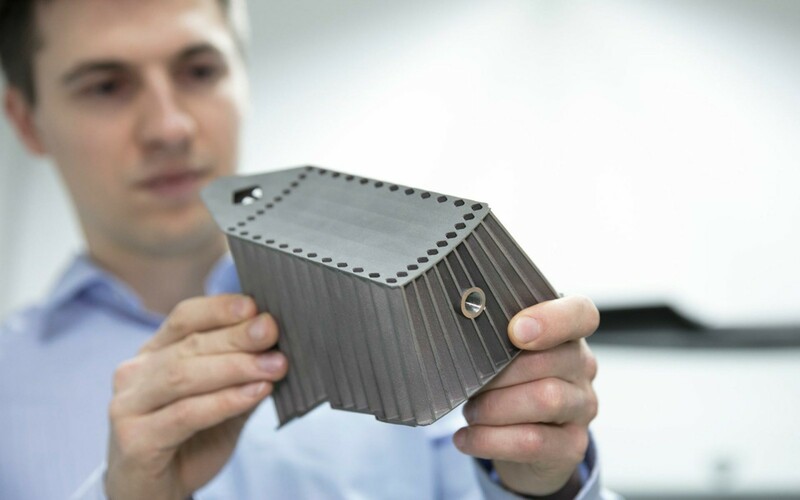 It recently announced the opening of a new additive manufacturing centre in Germany, which will enable it to produce lighter aircraft parts more quickly. The company is therefore joining other aerospace operators using additive manufacturing technologies to improve productivity. In the aerospace sector, aircraft weight is of fundamental importance. The constant search for lighter parts is one of the main objectives of manufacturers, notably in order to reduce fuel consumption and thereby significantly reduce costs. Using additive manufacturing and topological optimisation, manufacturers are able to create lighter parts. The technology consists of improving the weight distribution of a part by removing material where it isn’t necessary. 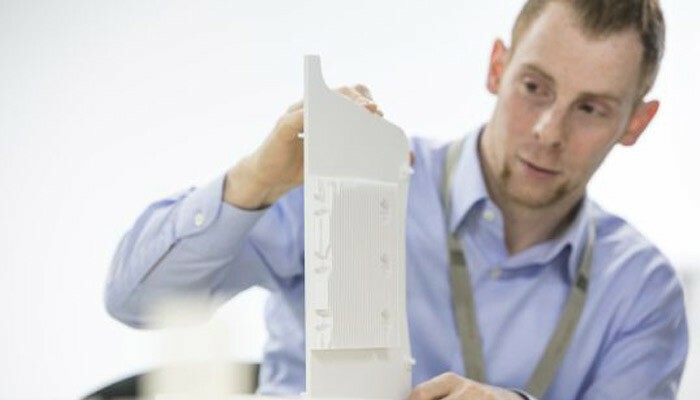 Lufthansa Technik has therefore opened an additive manufacturing centre to better meet such demands and reduce costs. For the German company, the development of repair processes is critical. But it also represents a significant challenge. In reality, current standards in the aeronautics industry remain rudimentary or are only just being developed. Lufthansa Technik is working closely with Oerlikon to improve the understanding and repeatability of these processes. Together they will be printing parts of complex geometry on 3 printers at 3 different sites. The goal is to understand all of the parameters that influence the performance of a 3D printed part. On conclusion of the trial, the 2 partners hope to establish methods and standards that guarantee precise performance objectives. 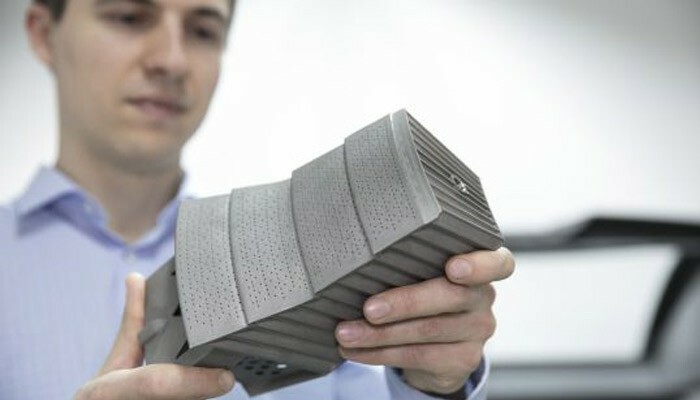 One thing is certain, additive manufacturing offers real advantages to the aerospace sector, and this is just the beginning! If you are aiming to penetrate this market, please don’t hesitate to contact our sales team, who will be only too happy to help you take your first steps.